With your Samsung Galaxy S5, you can stay connected and on the go with all your social networking accounts, post status updates on your Facebook and Twitter, check out your LinkedIn contacts and see what's trending on YouTube anytime, anywhere. Here’s a quick guide for you to use Facebook app on your Galaxy S5 and start posting updates, read posts from your friends, upload videos, photos and check-ins and more activities with mobile Facebook access. Bluetooth refers to a short-range wireless communications technology used for exchanging information over short distances, approximately at 30 feet. Similar to other smartphones, the new Samsung Galaxy S5 also integrates the Bluetooth function in which you can use to share photos, contacts and other contents with other Bluetooth devices. 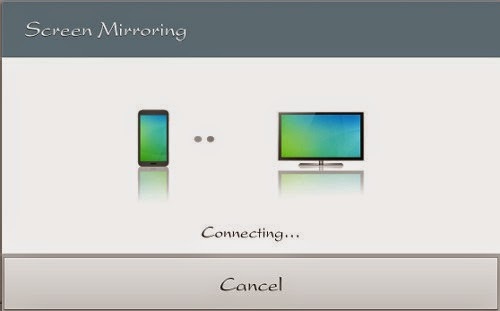 Several applications on the device have options for sharing via Bluetooth, typically under Menu or with the Share icon. Android Beam allows you to transmit application contents through Near Field Communication or NFC to other NFC devices that support Android Beam. 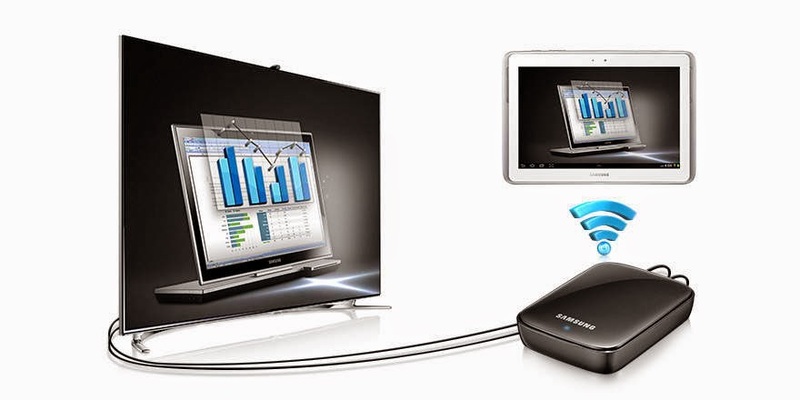 This content will guide you through using Android Beam on Samsung Galaxy S5 smartphone. You need to turn on or enable NFC on your Galaxy S5 before you can turn on and use Android Beam on your device. 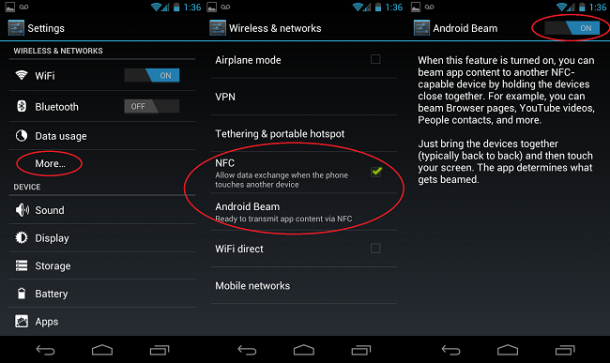 This is because Android Beam uses NFC. 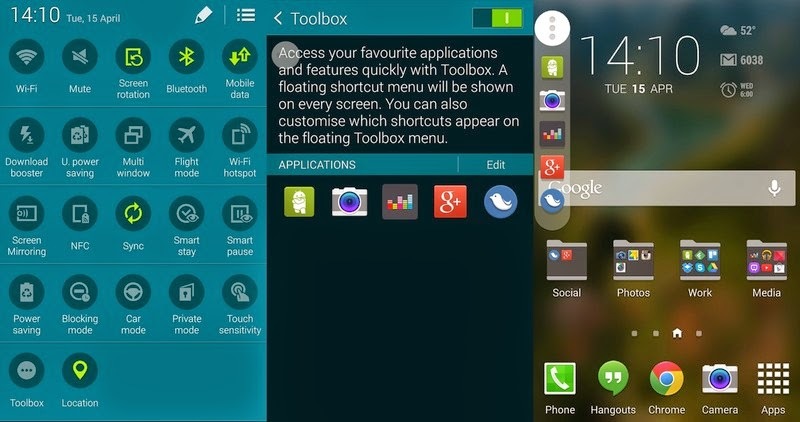 The floating shortcut menu that shows up on every screen on your Samsung Galaxy S5 is called Toolbox. The toolbox lets you access your favorite applications quickly. You can drag the Toolbox anywhere you want on the screen and choose from the available items displayed on it. While many people find it annoying, emergency alerts feature on your Samsung Galaxy S5 also offer some benefits. 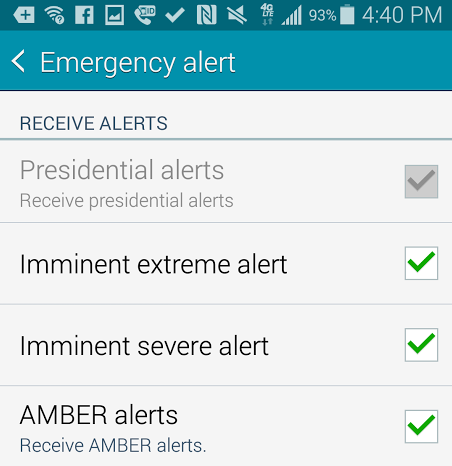 If you are among those who want to be always informed of hurricane warnings, AMBER alerts for missing people in your place, Presidential alerts and all other different kinds of emergency notifications, all you need to do is to enable Emergency Alerts tool on your device. Below are the steps to enable/disable Emergency Alerts on your Samsung Galaxy S5 handset. 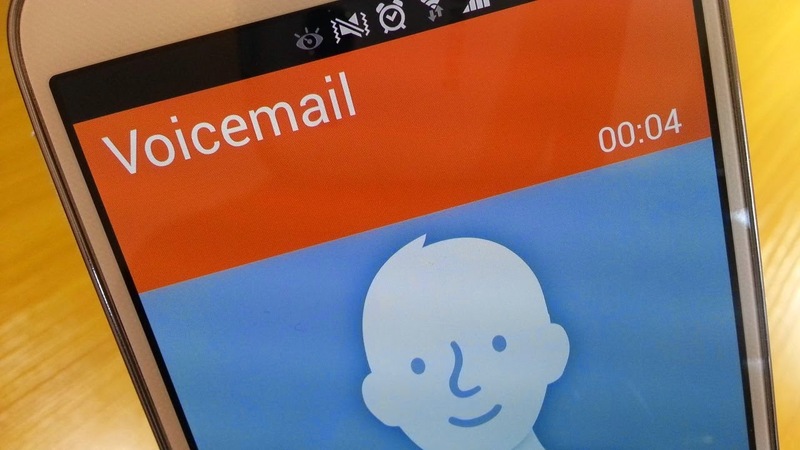 One way to quickly and easily access your voicemail messages on your Samsung Galaxy S5 is through Visual Voicemail. It lets you find the exact message you are looking for without a need to listen to every voicemail message beforehand. For the sake of those who need help in using the Visual Voicemail feature on their Samsung Galaxy S5, we offer you this basic guide. 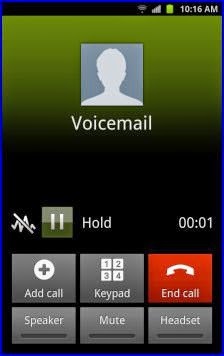 Please read on to learn about the standard Visual Voicemail configurations on your device's settings. Modern smartphones like the new Samsung Galaxy S5 really make things a lot easier for humans to accomplish. With these devices, almost everything is now made mobile. As a matter of fact, you may now perform mobile health check, mobile purchase/payment, and even mobile printing. Yes, with a Wi-Fi access, you can instantly print files/contents from your Galaxy S5 to an optional compatible printer. 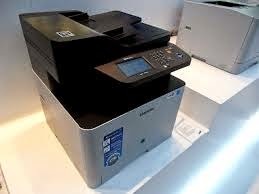 Both the printer and your phone must be connected to the same Wi-Fi network to avoid any issue. If you want to try printing some documents/photos using your Galaxy S5 handset, read on to learn how to configure certain printer settings and get started with your printing job and have it done as expected. First thing you need to do in order to use Wi-Fi calling on your Samsung Galaxy S5 from T-Mobile, is to register your 911 address at your online T-Mobile account. You will need to log-in using your T-Mobile phone number and password. This is a must, especially if it is the first time you use Wi-Fi calling on your phone, otherwise you will be prompted with an error REG09. 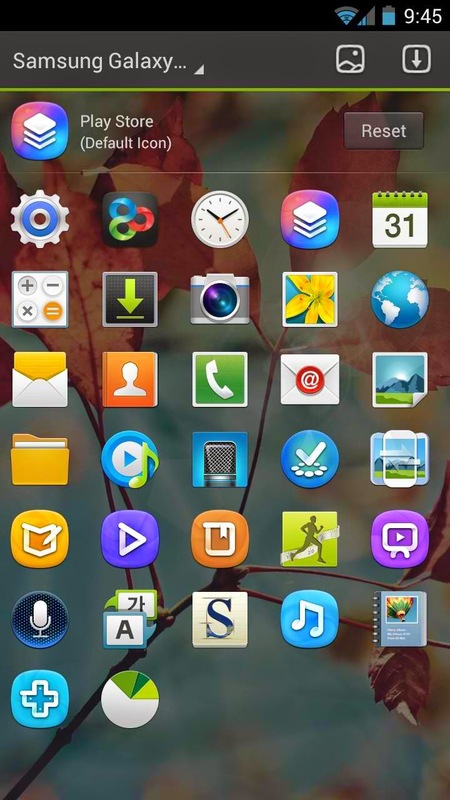 It is important that you know how to pull up the screen that displays the list of your Recent Apps and link to the Task Manager on your Samsung Galaxy Mega. This is very helpful when your phone's performance becomes slow as you can easily close apps your recent used as well as manage tasks on your phone to free up some space on your phone's memory or RAM. This tutorial will guide you through displaying Recent applications screen in which the link to the Task Manager can also be found. After a few days of waiting, we finally get hold of one of the most powerful China smartphones available on the global market today -- the octa-core Cubot X6. What we've got in hand is a priority package, containing the Cubot X6 white variant running on Android 4.2.2 Jelly Bean, complete with accessories. We've spent several hours and even days just to scrutinize each and every attribute and feature entrenched into this new handset we received from Chinavasion.com. After performing a series of hands-on tests on the device, we came up with these subsequent findings. In case you need help in syncing some apps and accounts on your Samsung Galaxy S5 smartphone, here's a quick guide for you to refer to. As you may have already known, I provide free Android support over at TheDroidGuy.com (TDG). Most of the time my posts are based on emails sent to us by our readers asking how to solve their problems. 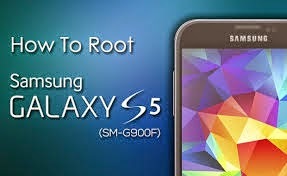 As of this writing, I've already published 17 parts of our Samsung Galaxy S3 Problems and Solutions series. So, basically, I've already addressed almost 200 hundred problems/questions this year. It's a great feeling being able to help people especially when I read emails of users saying thanks. There's only very few of us who provide this kind of support for free. I love this job and I want to always remember doing this. That's the reason why I decided to create an index for problems I've already addressed. One of the things you encounter when upgrading a phone is the hassle of transferring "everything" from an old phone to a new one. But thanks new technologies, tasks that were virtually impossible before can now be done with a single tap of a button. 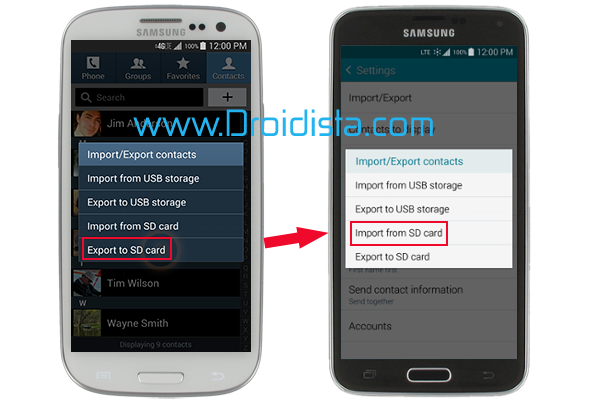 This post will guide you through transferring contacts saved locally on your Samsung Galaxy S3 to your new Samsung Galaxy S5.